Click ASP.NET Web Application. This template is used, so that the NPM and the bower tools don’t have to be setup manually. These are used to add jQuery-UI. Rename the Home folder in the views to Search (to match the Controller). Also remove the Migrations and the Model folders. Add “ElasticsearchCRUD”: “2.3.3.1” to the dependencies. You need to activate nuget.org in the package configurations to add this. The SearchProvider class is used to access Elasticsearch. 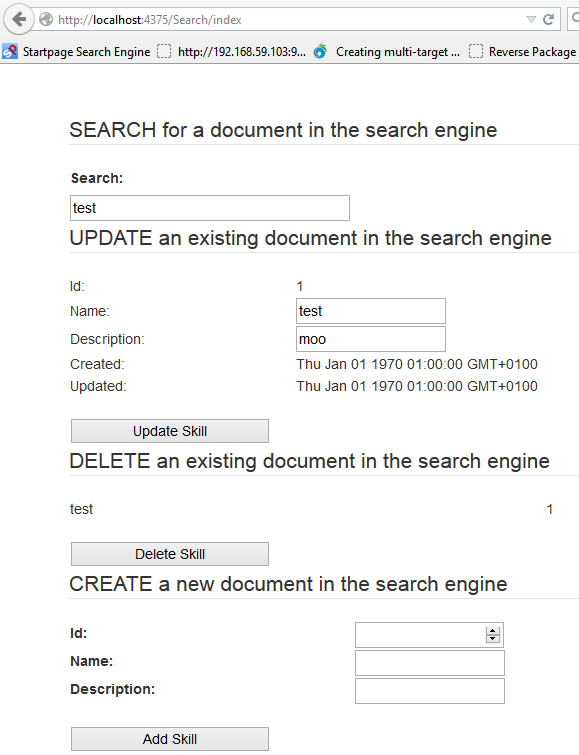 This creates, updates, deletes or searches for documents in Elasticsearch. A query_string Query is used for the search. This works well, but if you have a large amount of documents, a different Query can be used. In the bower.json file, add jquery-ui to the dependencies. jquery-ui is configured in this example to use the base theme. Right click the Bower folder and click Restore Packages. Now jquery-ui is download, but is not included in the wwwroot. Right click the gruntfile.js and Click Task Runner Explorer. Double click bower in the Tasks and this will install the bower packages to the wwwroot. The index view can be updated with the Search controller and scripts. The application is complete and ElasticsearchCRUD can be used in a MVC 6 just like a MVC 5 application. MVC 6 is still in development. Things like using NPM and bower or grunt will probably be made easier. It is also very difficult to find out which packages are required for the different .NET classes. Thanks to Eilon Lipton who provided a good link to find out which classes are in which package. Package management has also got more complicated. 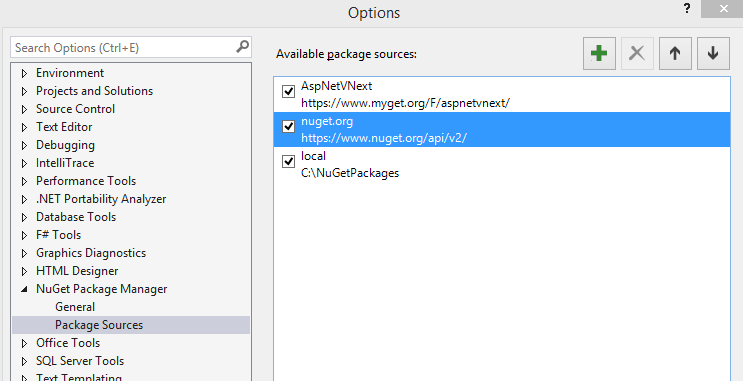 Now you have NPM as well as NuGet for packages in the default template. MVC 6 is in the early stages, but is looking very promising. if you can inject data service into controller, your solution looks better.